If there are cracks in the the toilet itself, it probably needs replacing. Cracks can cause leaks. And even if you dont see the leaks it is causing, that doesn’t mean they dont exist. Water from tiny leaks can get down in the floor beneath the toilet. 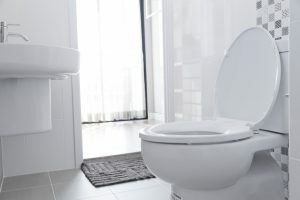 Your toilet should not move when you sit on it. 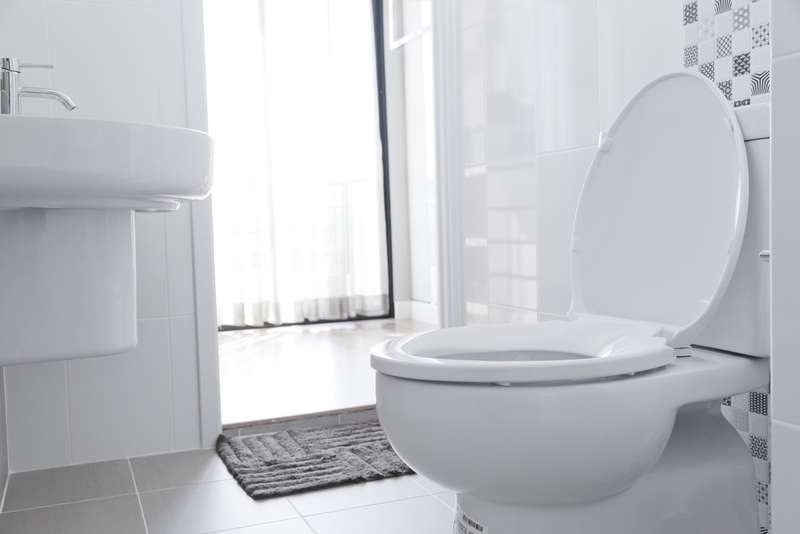 If your toilet moves or rocks when you sit on it, you may need to replace that toilet. Also, inspect the flooring under the toilet for damage, warping or wear. There is actually a federal law that passed in 1994 that toilets that use 1.6 gallons or more per flush must be replaced. Of course, there are no toilet police so if you have an old toilet you are fine. But, if you replace that toilet, know that it is using less water and is more efficient and environmentally friendly. Remember, nothing lasts forever. If your toilet is decades old , you definitely got your money’s worth. Replace that old toilet and enjoy the comforts of a brand new shiny efficient John.